Alain Mikli has sunglasses that are characterized by the combination of impossible shapes and unconventional colors. 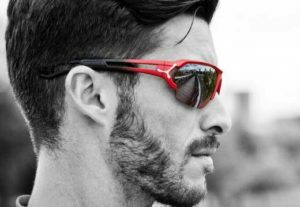 Alain Mikli, high range sunglasses designer , started his career in autodidactic way in a little company where he started to had a great protagonism because of their sunglasses’ models. Generally with very striking, thick acetate and good quality materials. All of them are made in a handmade way and they take around 1 year in order to achieve the perfect finish. Alain Mikli sunglasses characterize themselves for their daring, extravagant and full of details designs that make the difference. In fact, they have become a fashion icon thanks to their asymmetric shapes and to the use of no usual colors. Inside the most out standing Alain Mikli sunglasses’ models from the 2018 collection, in our online optician’s shop it is important to highlight the following models, that play with round, cat eye or squared shapes. 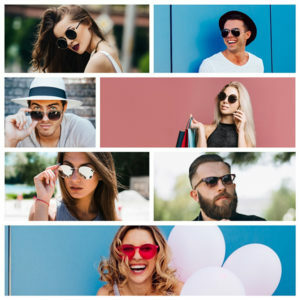 Under the motto “To see, to be seen”, the brand reflects the brand’s philosophy, giving as a result sunglasses’ models that define the personality of who wear them. 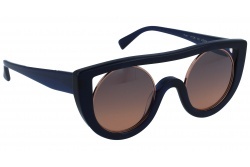 Alain Mikli sunglasses’ s fame has made it collaborate with big brands such as Issey Miyake, Donna Kara or Jil Sander. 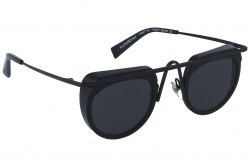 Also, famous people such as Grace Jones, Elton john or Lady Gaga, use their sunglasses as part of their essentials. Besides, Alain Mikli colabarote in business projects dedicated to the culture and art development for people who have some kind of visual disability.